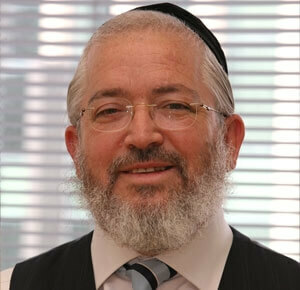 Menachem joins YDI after 31 years in the industry as a Polisher and Sorter. With a meticulous work ethic, Menachem focuses his attention on the finest details, making him an asset to maintaining YDI’s carefully presorted inventory. A fan of Psychology and Jewish cantorial music, Menachem is a father of nine.